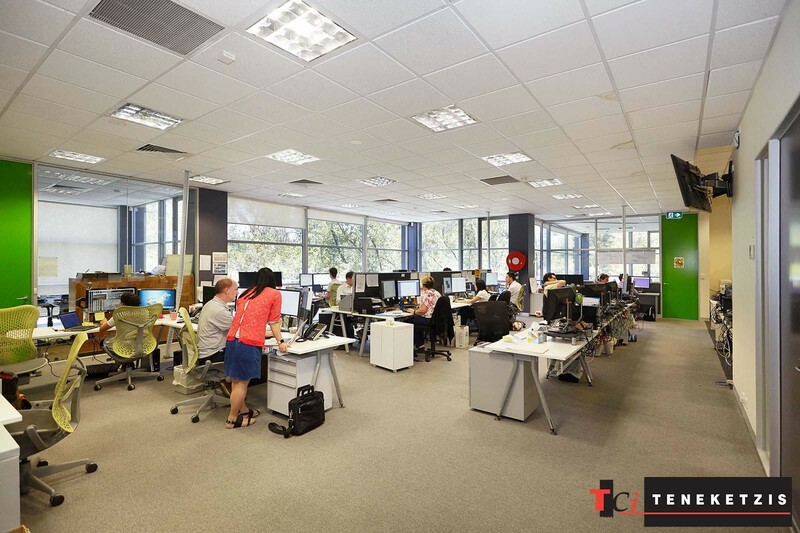 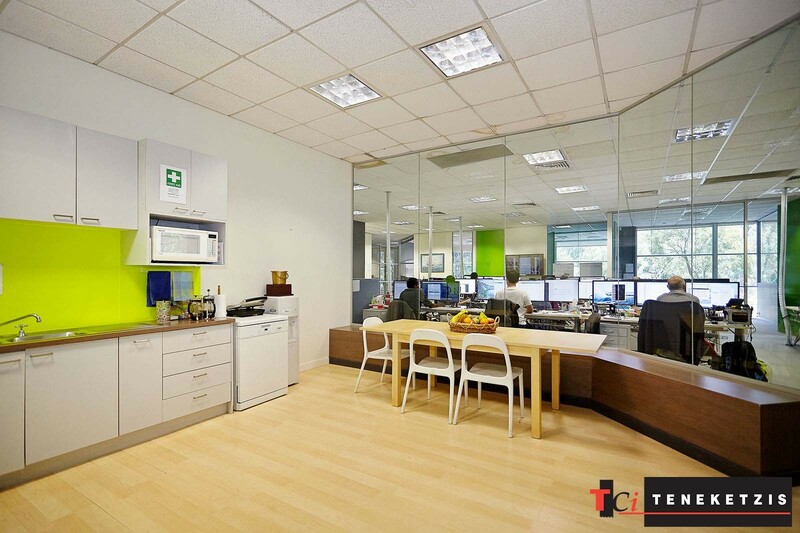 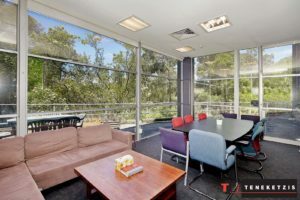 UNRIVALED RIVERSIDE OFFICE/SHOWROOM WITH 70* METER YARRA FRONTAGE & VIEWS! The Best of Abbotsford! 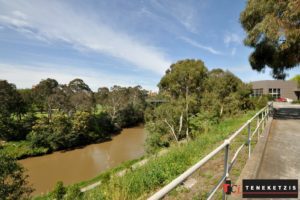 Stunning 70* Meter Yarra River Frontage & Views. 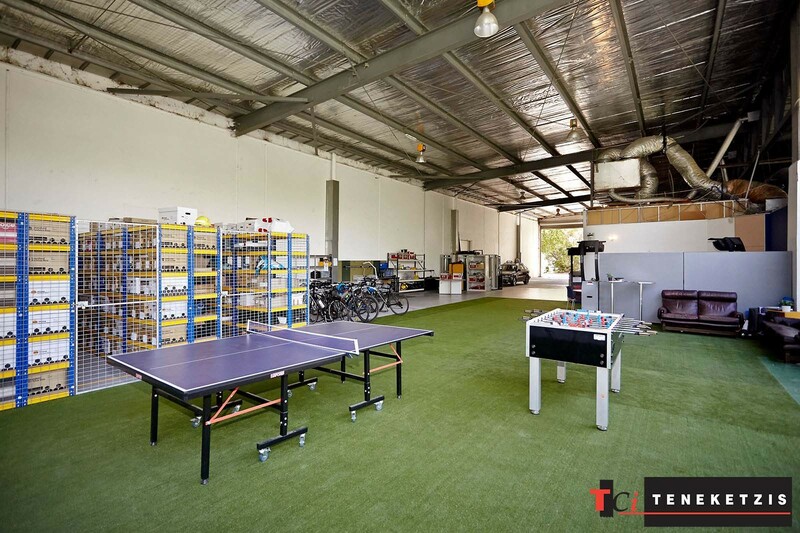 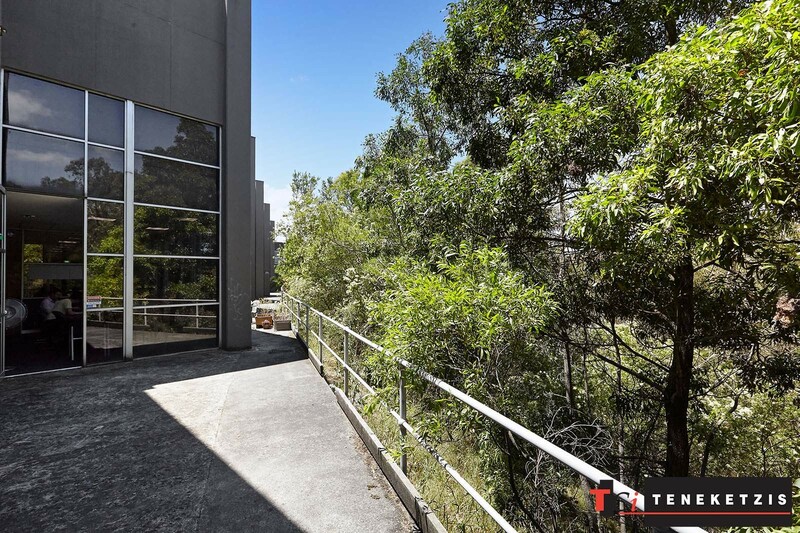 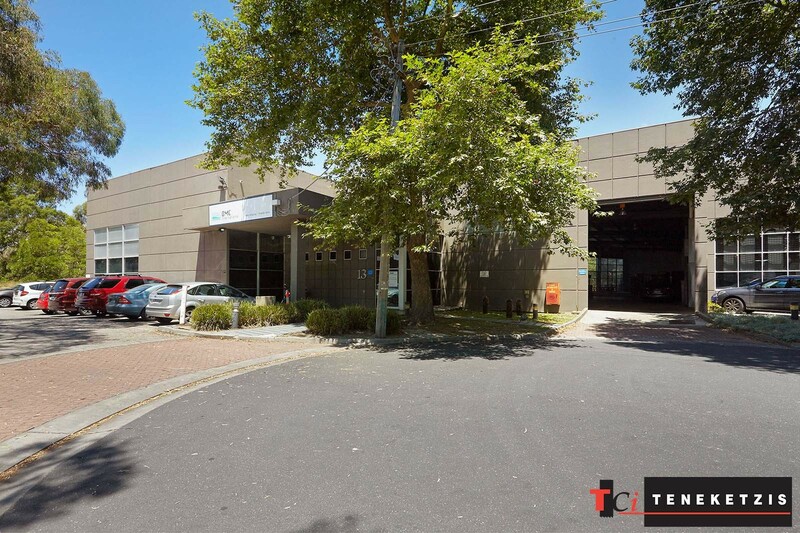 Modern “A” Grade City Edge Office/Showroom/Warehouse with Picturesque Yarra Outlook & Tranquil Surroundings. 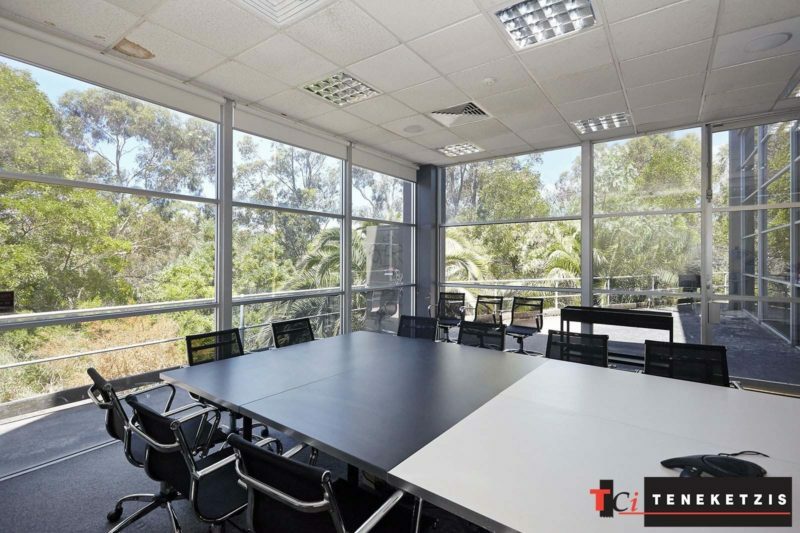 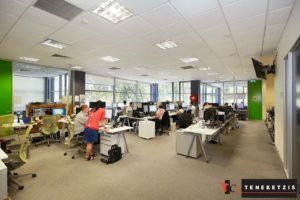 Immaculate “Ready to Go” Office Fit-Out Featuring Open Plan Working, Glass Partitioned Private Offices, Meeting/Board Rooms & Lunch Room. Excellent Natural Light. Air-Conditioned. 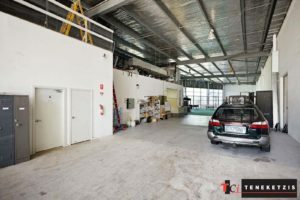 High Clearance Container Access Showroom/Warehouse. 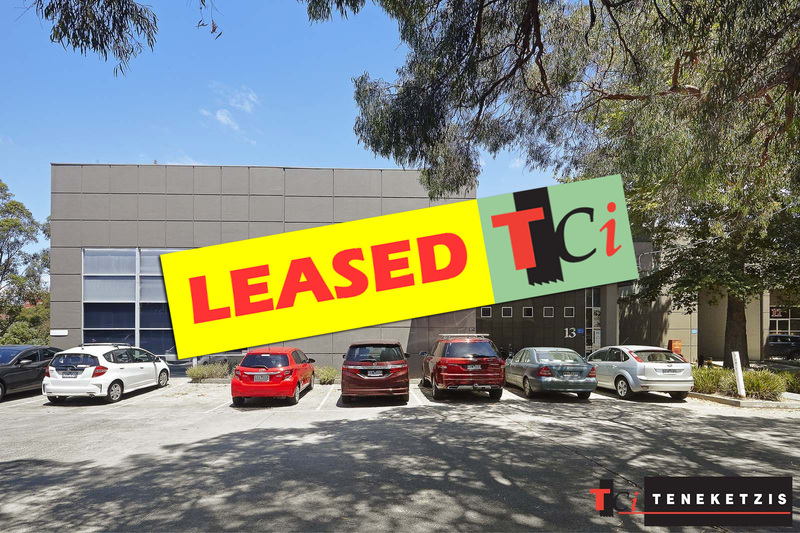 1,176 sqm* Plus 17 On Site Car Parks. 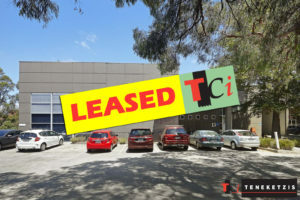 For Lease @ $231,000pa + og’s + gst.